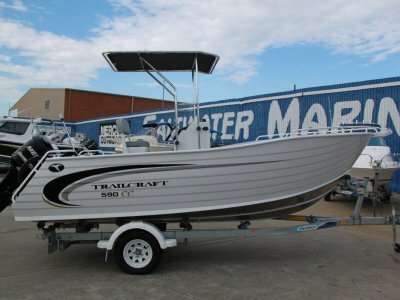 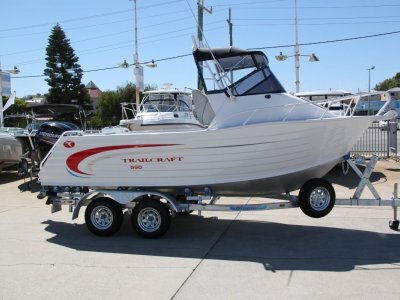 SURFSIDE 5800CC 5.8M centre console is great for family fishing and diving trips. 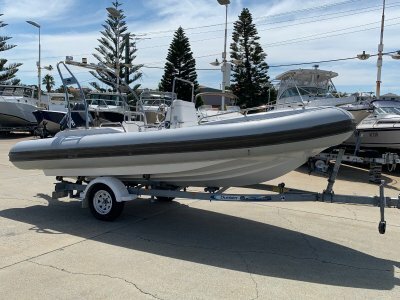 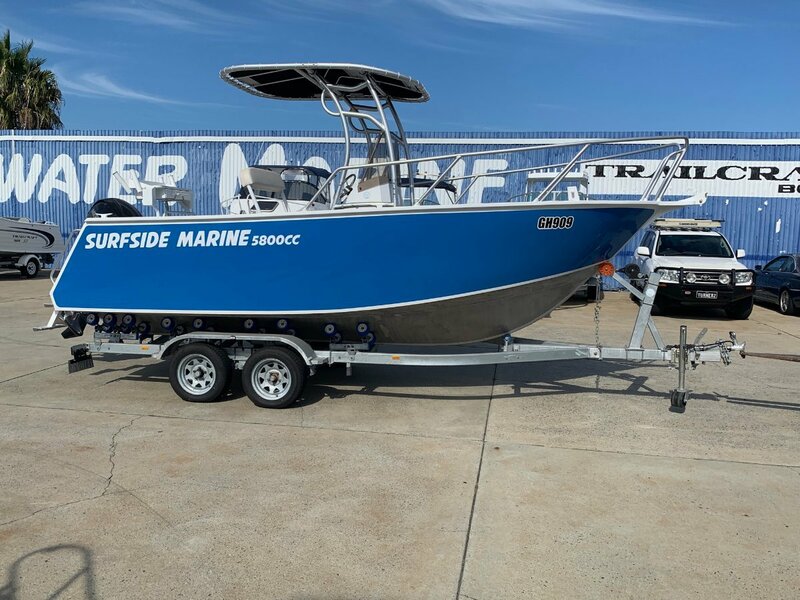 Powered by a 2018 Mercury 150HP 4 stroke outboard Still under warrenty and brought from Aquasports Marine in 2018 (5 hours) with SS prop, hyd steering. 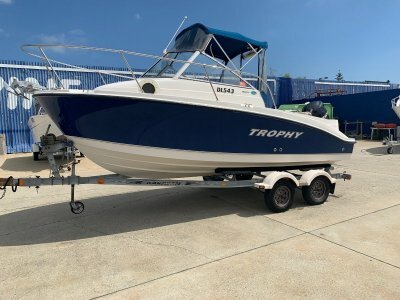 All effort is made by as to provide accurate information about our consignment boat listings we accept no responsibility regarding its accuracy and all safety gear on board is as is condition.